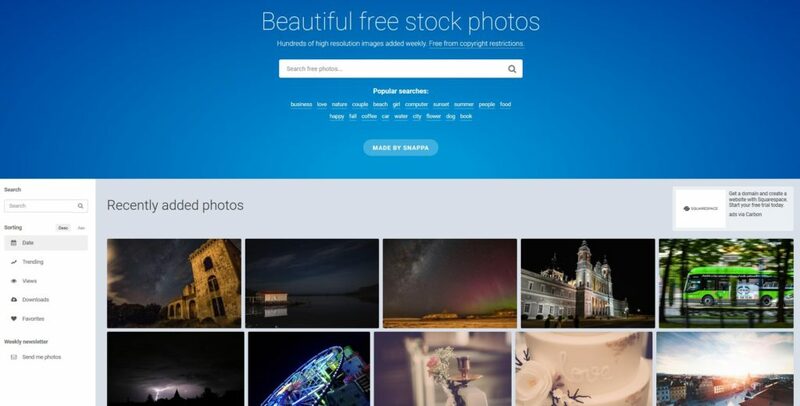 Why bother with free stock photos for social media? Well, there’s a reason people always say that a picture is worth a thousand words. In a world filled with text, pictures still stand out on social media and beyond. However, sourcing quality pictures can quickly get pricey…that is, unless you know the best places to look for free stock photos for social media (spoiler – that’s what we’re about to share with you). Having great copyright-free resources will save you loads of time and stress. The images you post on your social media profile can have a big impact on your business, be it positive or negative. 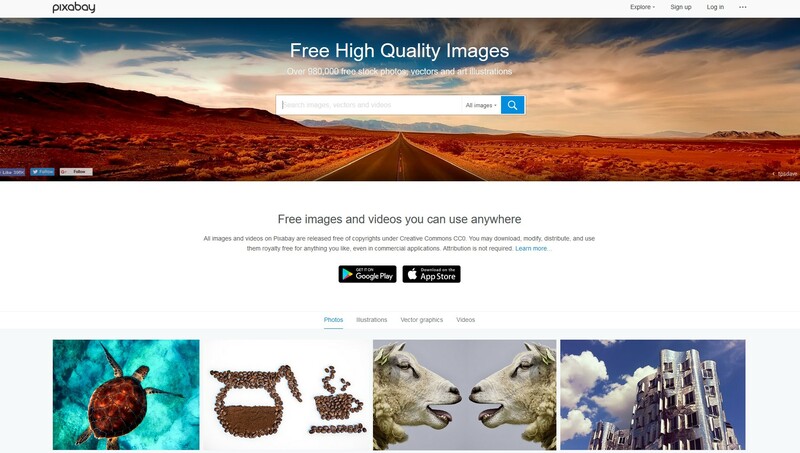 So you need to be careful where you get your free images from, with regards to both quality and legality. To give you a helping hand, we compiled this list of the best free photo collections from around the web. What license do I need to use pictures on social media? Before we get started, it’s important to take a quick look at what each license means, to clarify what your rights are when using the images from any of the resources below. The Creative Commons license framework is a popular public copyright license that makes it easy for artists to share their work. There are many kinds of Creative Commons licenses: some are virtually unlimited, while others permit only certain uses for certain purposes. The license that you’ll typically be looking for is Creative Commons Zero. 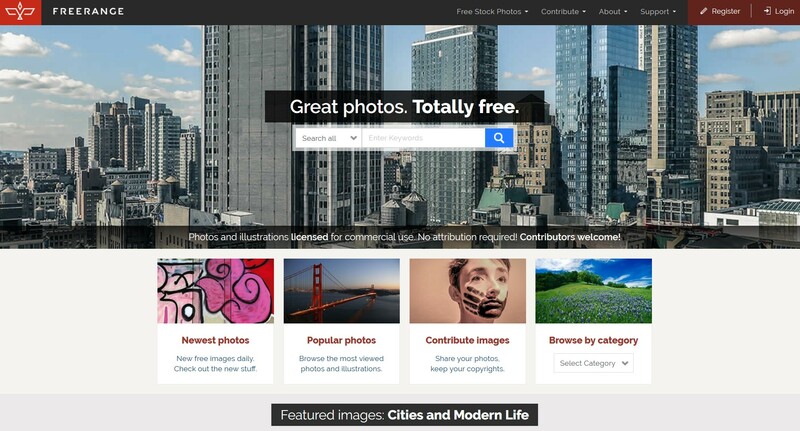 Images licensed as CC0 can be modified and used without needing to ask for permission. You can also use images under the Creative Commons Attribution License. These can be used without permission, but you must always link back to the original source, and indicate if the image has been modified. Another type of image to look out for is public domain images. When images are in the public domain, it means that either their copyright has expired, they have been forfeited, don’t have a known author, or the author simply wants to add them to the public domain. But before using a photo, double-check to make sure it is completely free. All the resources gathered by us today are available either under Creative Commons Zero or the public domain, aka they’re free. But some sources do offer images with other licenses as well – so just pay attention to the specific licensing for the actual images that you’re interested in. Let’s get things started now! Check out these amazing resources that will help you create interactive and catchy social media posts for your personal or business profile. We, at ThemeIsle, are a team of happy people with many hobbies. Photography is one of them, so we built our own repository of free stock photos for social media that you can use wherever you want. Our enthusiastic photographers like to immortalize cool moments and places, so feel free to give our galleries a look. Travel, people, architecture, animals, concerts… everything is there. 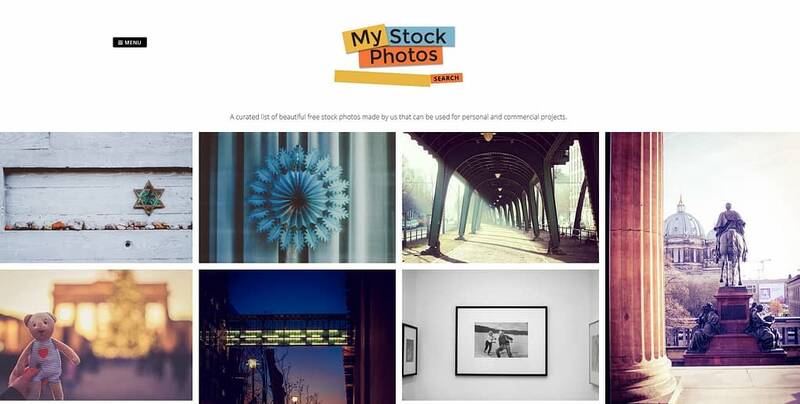 MyStock.Photos is updated frequently and provides gorgeous pictures for everybody. You can download them at high resolution and use them anywhere you like. Unsplash is one of my favorites. 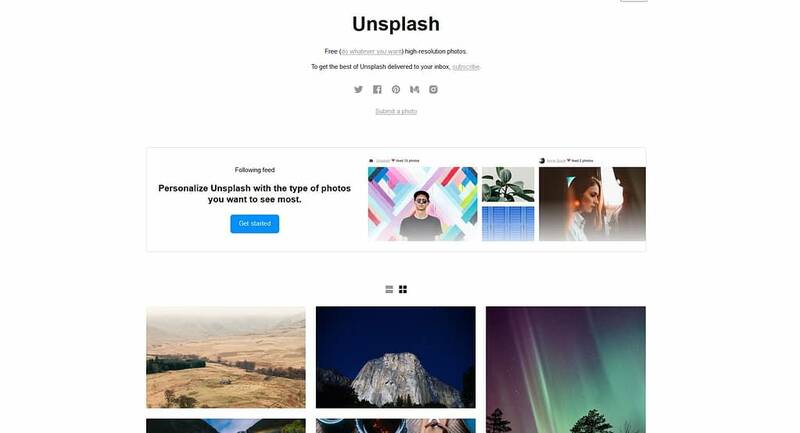 At Unsplash, you will not only find free awesome resources for your social media visuals, but you will also get one of the most beautiful and professionally edited sets of pictures on the web. They manage to cover all the popular areas of interest, so just type in your keywords and you’ll have great results every time. Each picture can be downloaded at a high-quality resolution and used freely anywhere you want. Unsplash is a nice community of professional and amateur photographers from around the globe, and every member can submit their best shots as long as they meet the guidelines. You can do it too. This site is owned by a single person, Jay Mantri, a professional photographer who puts his own skills to the benefit of the others. Not only is he providing high-quality and good-looking images, but he also has a very creative vision. All the pictures on this website carry an interesting, artistic touch. Jay’s pictures are not about capturing landscapes or objects, but more about expressing feelings. No wonder why many of his photos are either black and white or carefully mix gorgeous color tones. This is called “New Old Stock” because it brings you old images with a vintage vibe: cars, machines, people, chores, buildings, events, roads, famous figures of the past, architecture, and loads of other stuff from a long time ago. As you’d expect, almost all of the pictures in this collection are black and white. The images on this site were put together in one place by Cole Townsend, who regularly takes them from public archives. The theme of the site and the beauty of the images make this collection undoubtedly fascinating. The author also provides premium photo packs, for which you have to pay in order to download. Gratisography is a catchy site with tons of professional images of all types. Most of them are funny, which kind of matches the site’s design. So if you’re looking for funny images, you should save this collection. The site is actually an awesome portfolio of Ryan, “a visual creator that loves taking pictures”, which comes with catchy animation filters. The images can be downloaded at their highest resolution right from the gallery, with no need to open them separately; the download starts the moment you click on the item. The theme of Gratisography’s galleries is humor, but there are also many other types of images that you should check out. An awesome collection of professional images, all taken from an artistic perspective. 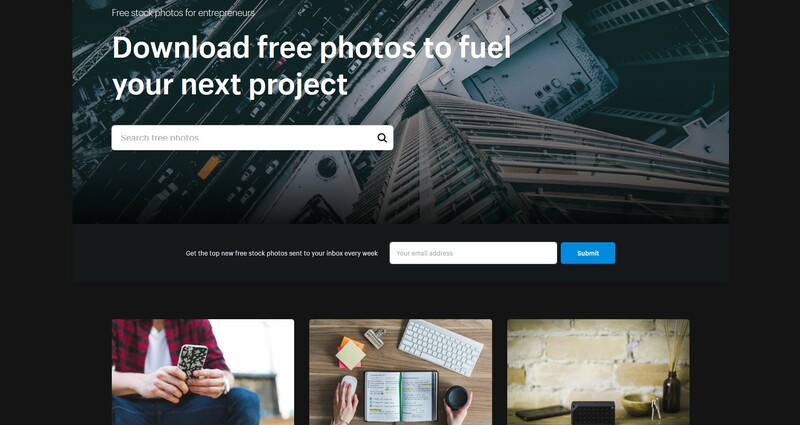 What you are going to get here is 970,000+ free stock photos for social media and other uses, along with vectors, art illustrations, and even videos. All in all, this is an appropriate place for social media content crafters who need to decorate their posts with good-looking visuals. Pixabay is an open-source site, where any photographer can sign up and upload the images they want to share with the world. If you go to Explore → Photographers, you’ll get a list of the most active and highest rated shots in the collection. 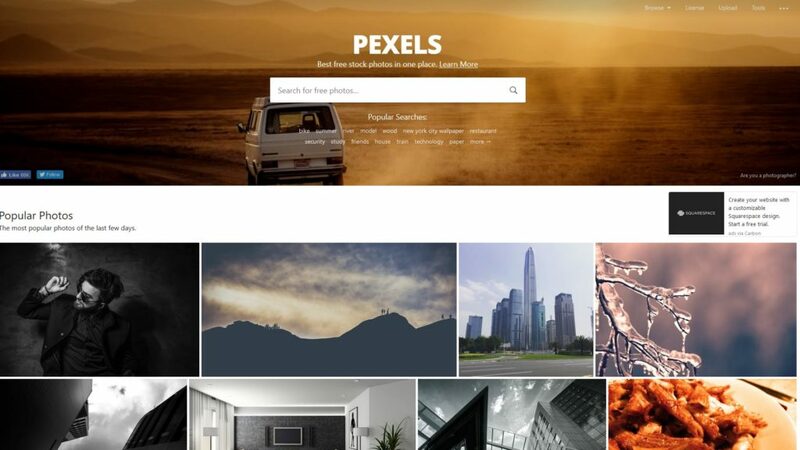 Pexels is a free-of-charge collection of good-looking photography, offering a large range of immortalized moments, emotions, landscapes, objects, daily wonders, and other great stuff captured in artistic and creative ways. The site also has an extension that contains free videos grouped by categories. A nice thing about Pexels is that it lets you filter the photos by color. If you pick a color, you get all those images that contain that particular tone (or a variation of it). A collection where you can find both premium and free stock photos for social media containing awesome images provided by only one photographer. Viktor Hanacek regularly uploads tons of pictures that he groups into 16 categories. Both the free and the premium collections are stunning and provide amazing images that speak for themselves. 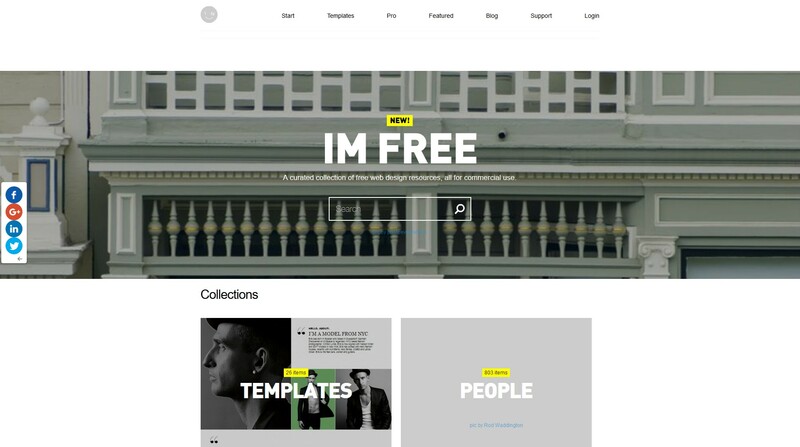 This is a great collection of free web design resources, all for commercial use. IM Free’s website is very easy to navigate, keeping the classic style of a photo gallery: a two-column layout for categories and a simple search form that displays the results instantly. 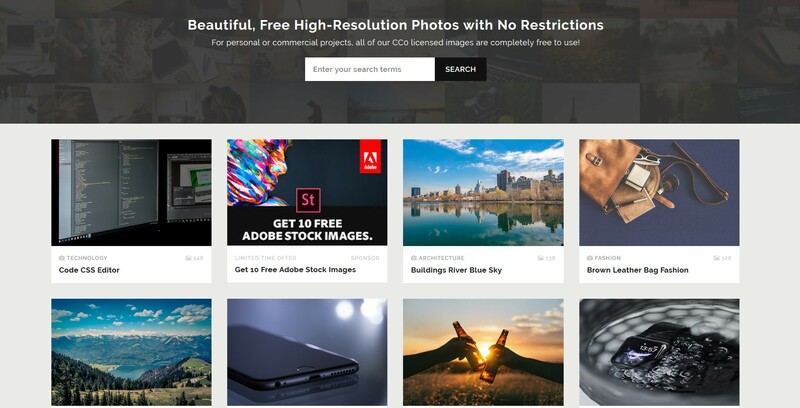 Each main category of these free stock photos for social media has multiple sub-categories, so the content is well-organized and easy to browse. Apart from the photos, the collection also contains beautiful templates and icons. At Negative Space, you can find beautiful, elegant, and high-quality images for almost all purposes. An interesting and unique thing about this site is that it provides many albums with images from space: satellites, spaceships, rockets, the earth seen from space, astronauts, stars, etc. Apart from that, there are loads of other categories providing awesome resources for social media specialists. 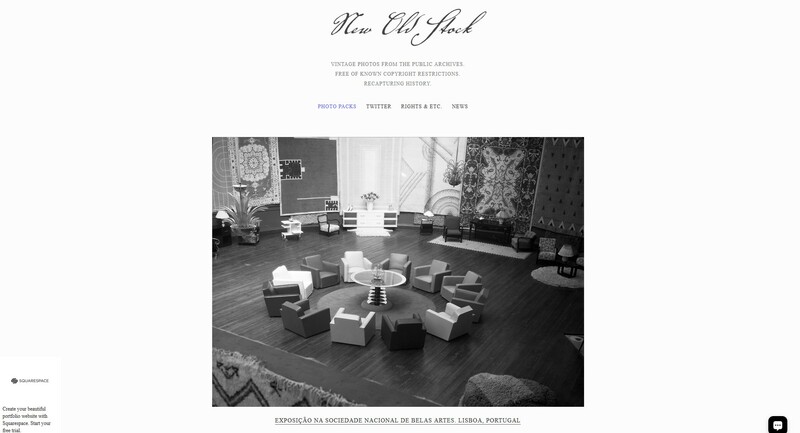 A modern website that provides fancy photo galleries packed with high-quality images. It contains a large number of photos related to food, drinks, and flowers, which makes this one especially perfect for restaurant sites. Kaboompics is a one-woman team and belongs to Karolina, who has managed to publish 4500+ images during all this time. DreamyPixel is a portfolio of the landscape photographer Ales Krivec, who decided to make some of his images available for commercial use. He adds three new pictures every week, so the selection is constantly growing. From beautiful landscapes to epic mountain captions, his high-quality photos will make every nature enthusiast fall in love with his style. A photography gallery offering “emotionally-driven images” for those who need to tell a story online. And they are definitely gorgeous and elegant, covering various categories and areas of interest. Igor Ovsyannykov is the guy who put together these free image resources by photographing wonderful places from all the around the world throughout his travels to Asia. 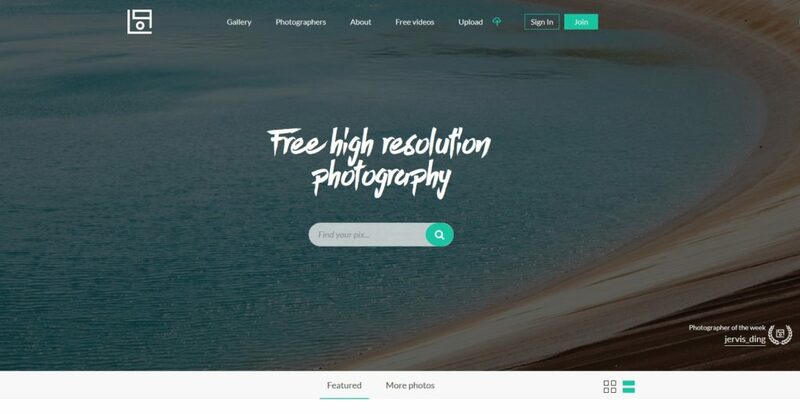 Igor’s collection is targeted to designers, students, bloggers, online marketers, and entrepreneurs who can use his images for their professional goals. Another awesome collection of professional images, free of any copyright restrictions. Hundreds of photos are provided daily by photographers all around the world, of which the best are then selected and published by the admin team – Snappa. On StockSnap, you can basically find any kind of image, but their most popular ones are those from the business category. So bookmark this collection for when you’ll be needing professionally-oriented images. I can even recognize a few of them that we used on our other WordPress blog. Refe is a team that provides free and premium photo packs for professionals. The free pack is dedicated to aspiring designers, bloggers, and freelancers, and contains images from many areas of interest. 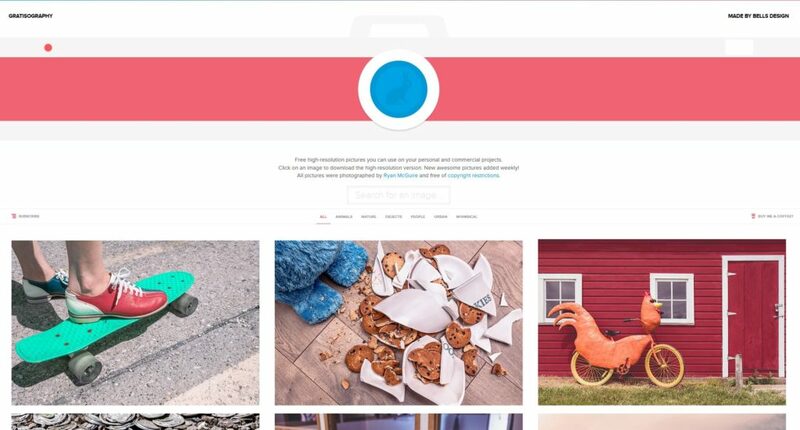 Burst is a free photography collection from Shopify. Shopify built this site to help designers, developers, bloggers, and business owners work more efficiently. The images showcased here vary from category to category and fit any purpose: blog, online store, school projects, social media posts, social media campaigns, client work, and more. Life of Pix is a community of professional and amateur photographers who are sharing the best pictures, to everyone’s benefit. The site provides an impressive collection of free images, tackling various categories and topics. They even nominate a photographer of the week, whose name appears in the header of the site. 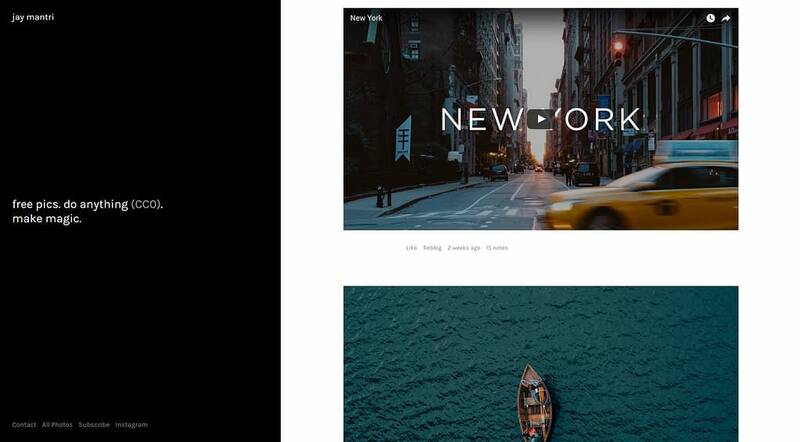 The shots are simply great, just like the site’s design that catches your eye in an instant. Aside from the photos, the same photographers offer free beautiful videos for those of you who need in-motion visuals. 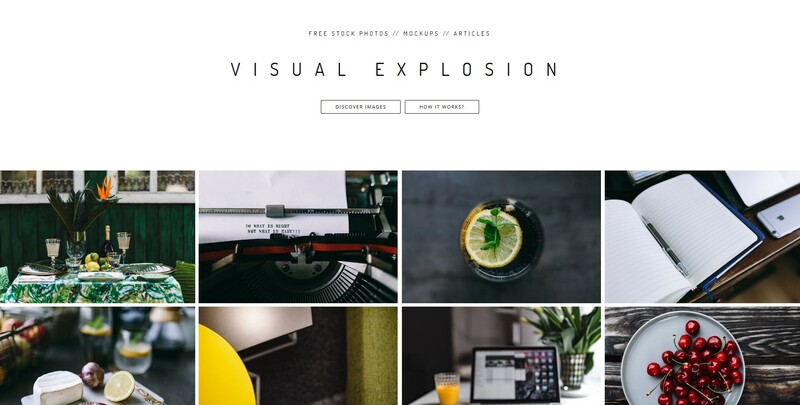 ISO Republic is a free stock photo site featuring beautiful images for creative professionals who need a stunning online presence. Founded by Tom Eversley in 2014, the collection provides over 3,000 photos from a spectrum of categories. These photos can be used by designers, bloggers, social media specialists, developers, marketers, or simply for personal purposes. This is clearly a gallery for anyone who works in the food niche. Any food-related business owners – restaurant, confectionery, pub, tea house, bistro, food blog, etc. – should bookmark this link because it comes with plenty of pictures. There are a several food categories here containing mouth-watering, high-quality images. You can also search images based on the most used tags. A nice site with beautiful collections of free images and illustrations. You can either download your favorite photos from here or contribute your own so other people can benefit from your photography skills. 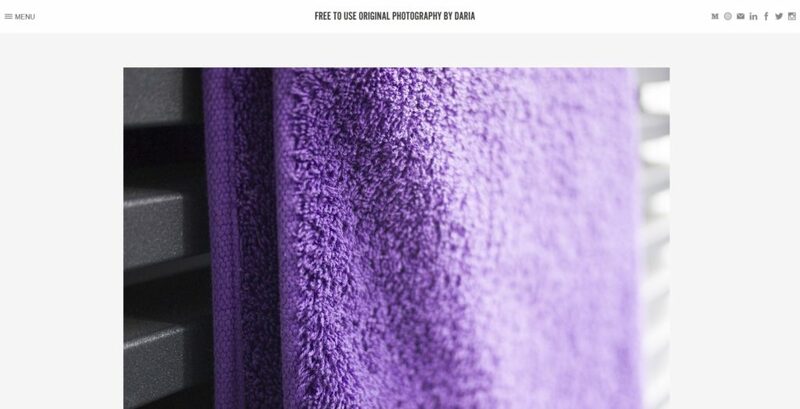 This is a modern and stunning website from photographer and graphic designer – Daniel Nanescu – who puts at your disposal one of his best shots for free. The site has an interesting design, with a full-screen layout and large masonry style. The photos vary from a category to another, so you have plenty of options to choose from. Also, if you’re looking for free videos, you can find a few awesome ones here as well. Daria is a visual and UX designer who loves to share professional and high-quality photography with people in the same industry. Wanting to help, she showcases her best images on the web and puts at your disposal a cool range of elegant, stylish, and artistic photos. And that rounds up our list of the best free stock photos for social media. Do you know any other interesting resources? Feel free to share them with us in the comments section. And always remember to post your images on social media at the right times and with the right frequency to maximize your results! Thank you for this info! Should check also http://publicdomainphotography.com! These guys are awesome. It’s a very user friendly platform. They add photos regularly! They also offer backlinks – great for your traffic. In the profile section you can add all your relevant links! They have huge social media accounts and they know how to use it! I would like to ask if it is possible to add my website (www.picfoods.com) in this article. There is over 1000 food photos in premium quality for FREE. Thank you for the reply and your time.